Shoes, harness, rope, helmet, cams, locking carabiners, draws, chalk bag, wind shell, puffy, rain shell, base layer. What am I forgetting? Oh yeah, headlamp. And food. Sound familiar? 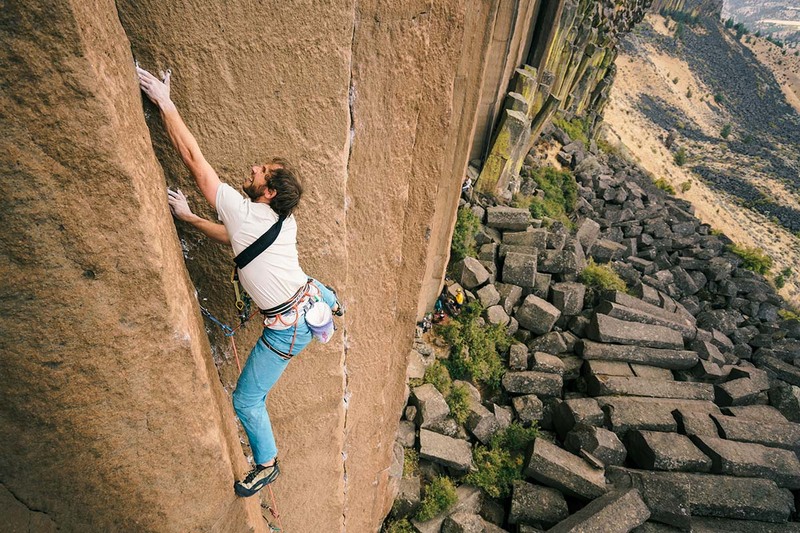 If you are a climber, you probably find yourself going through checklists constantly, making sure you have all the essentials to keep you safe and stoked on your days to play. But what brand of shoe should I get? And what style of harness? And what diameter of rope? At Switchback Travel, we help answer these questions for you by providing up-to-date reviews on the gear climbers use. From essentials to accessories, we evaluate all types of climbing gear, pick out the top performers, and tell you precisely what makes them the best. We even show you where to buy the items you’re looking for. Too good to be true? See for yourself.